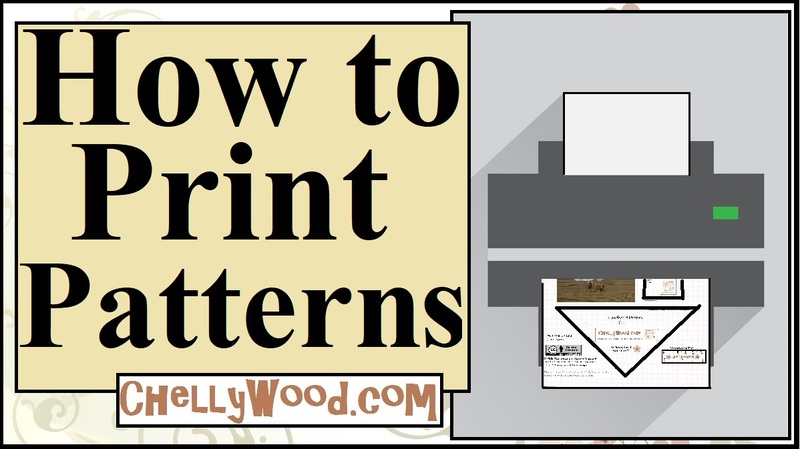 It is, of course, the same pattern we used with the folk dress that I posted last week, but in this case, you’ll want to cut out pieces A and B. This particular dress can be created with or without sleeves, and as you’ll see in the video tutorial, it’s certainly a bit easier if you choose to make it without sleeves. So if you are working with a child who is learning to sew, or if you yourself are learning to so, try making this dress without sleeves. For those of you who already feel comfortable with the basics, check out my new Gallery Page, where you can pick an outfit for a doll, click on that picture, and the link in the caption will take you to all the free, printable patterns and free tutorials you’ll need to make that outfit. If you want to see all of my Easy-Sew Projects for Kids as soon as I post them, check out my playlist of tutorials for the beginning sewists on my YouTube channel. 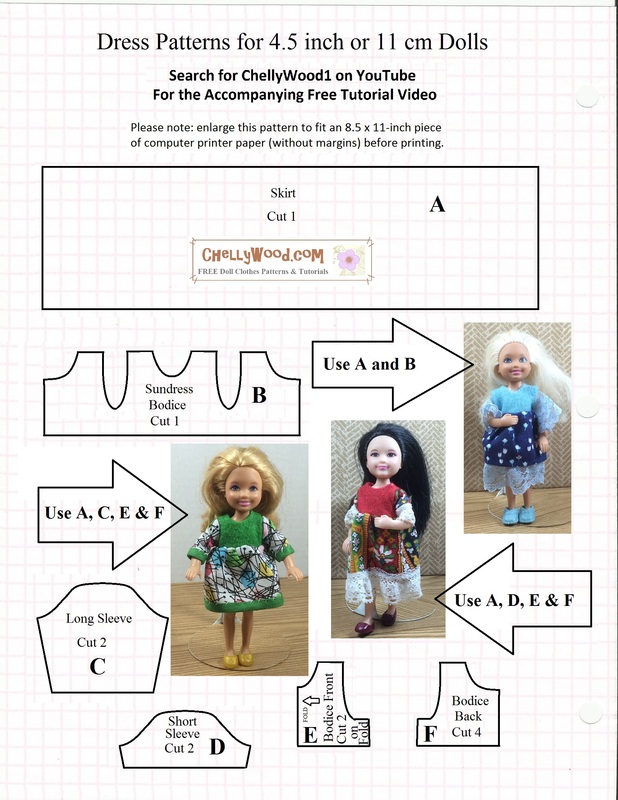 It includes video tutorials showing you how to do a basic straight stitch when sewing by hand, how to use the whipstitch to hem a garment, how to sew on snaps, and even how to design your own doll clothes patterns, for those who are new to design and alterations.